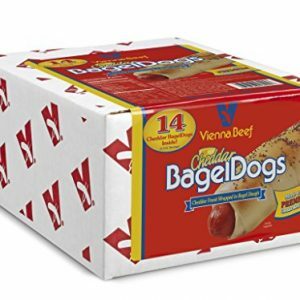 Classic Vienna® Beef Cheddar BagelDog wrapped in soft, oven-browned bagel dough. 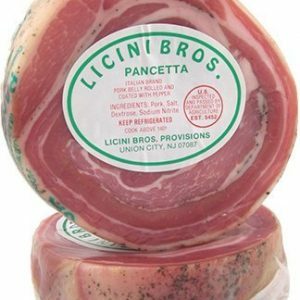 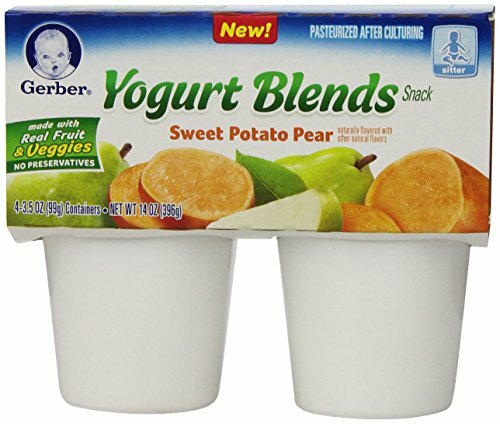 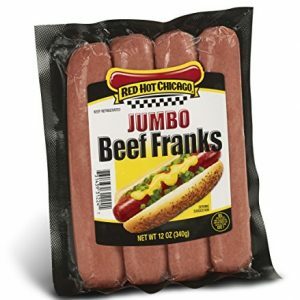 Portable sandwich is great for snacking, a lunch meal, and more. 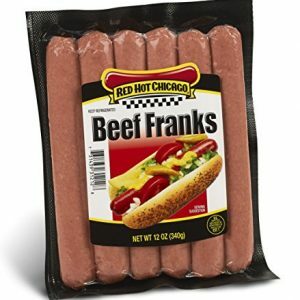 Portable corn batter covered frank is great for snacking, a lunch meal, and more. 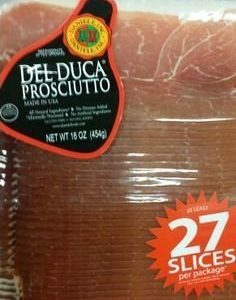 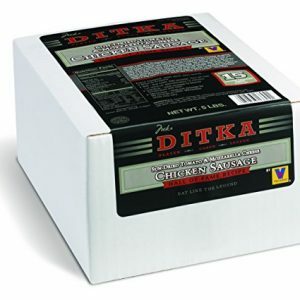 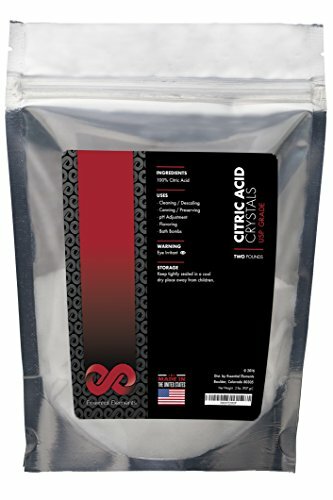 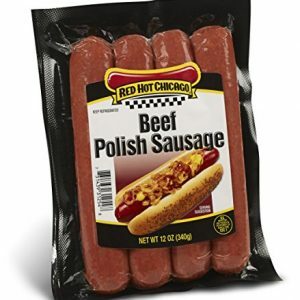 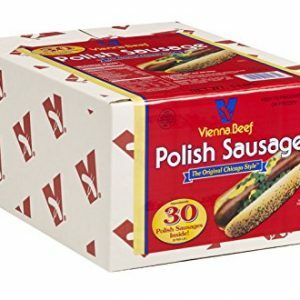 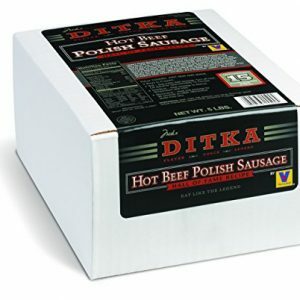 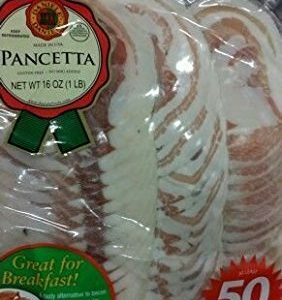 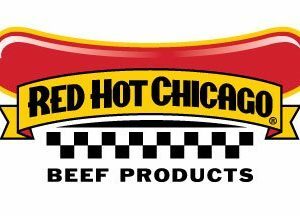 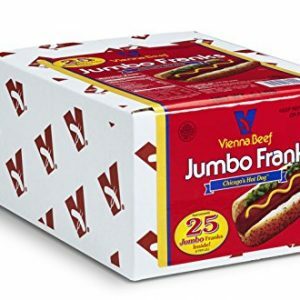 Vienna® Beef Hard Salami 1.2 lbs. 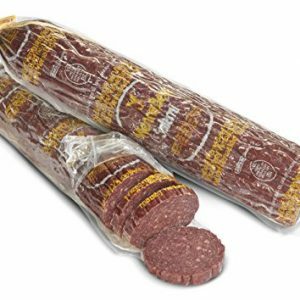 Classic Vienna® Beef Hard Salami. 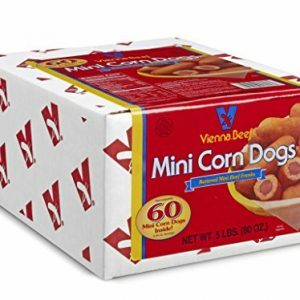 Corn batter covered mini frank is great for snacking, a lunch meal, and more. 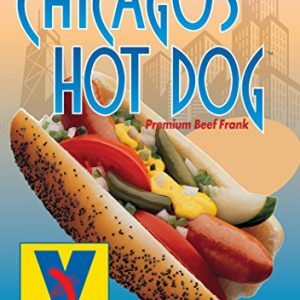 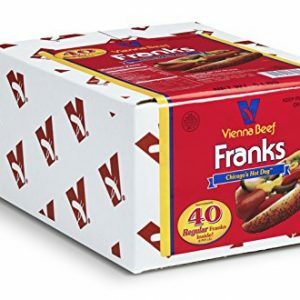 A Premium Vienna® Beef Mini Frank. 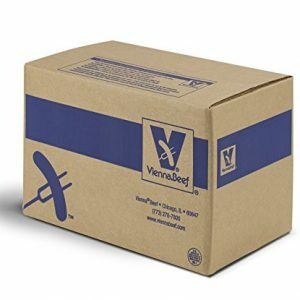 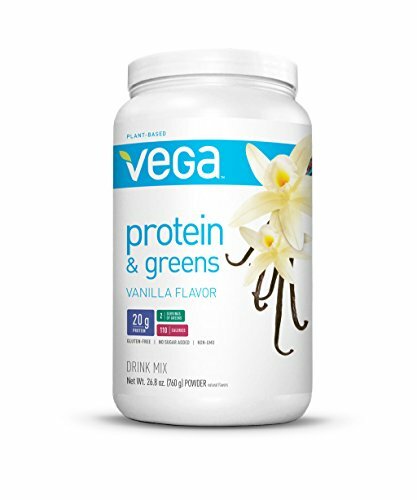 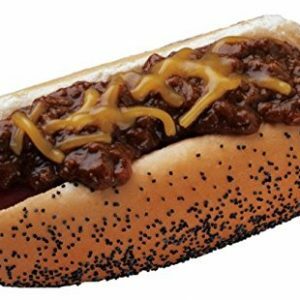 Look for the Vienna® Beef buns on Amazon to add to your order! 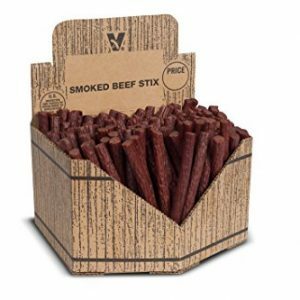 Delicious Vienna® Smoked Beef Sticks. 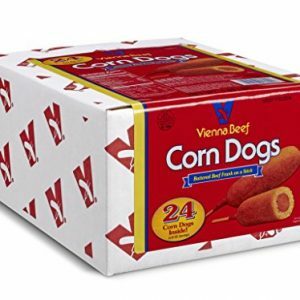 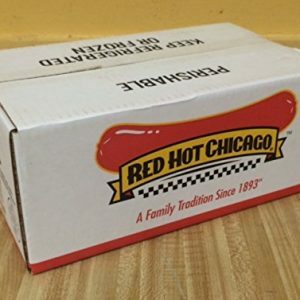 80 Vienna® Beef smoked beef sticks per box. 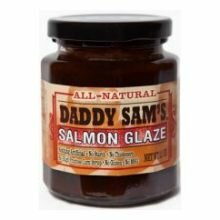 Daddy Sams All Natural Salmon Glaze, 11 Ounce Jar -- 12 per case.